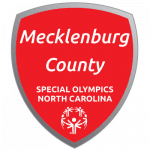 Welcome to Special Olympics Mecklenburg County! 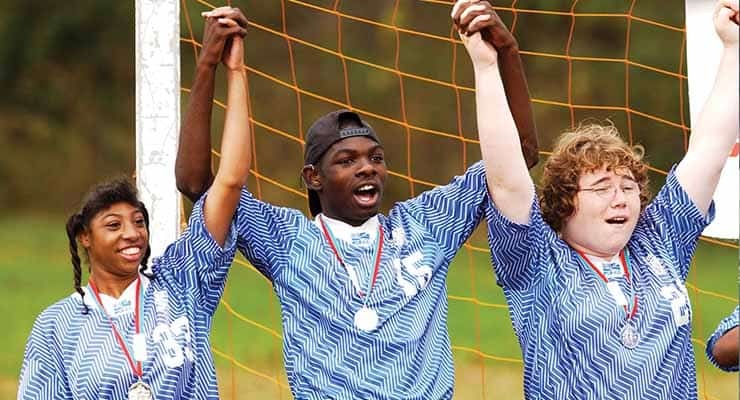 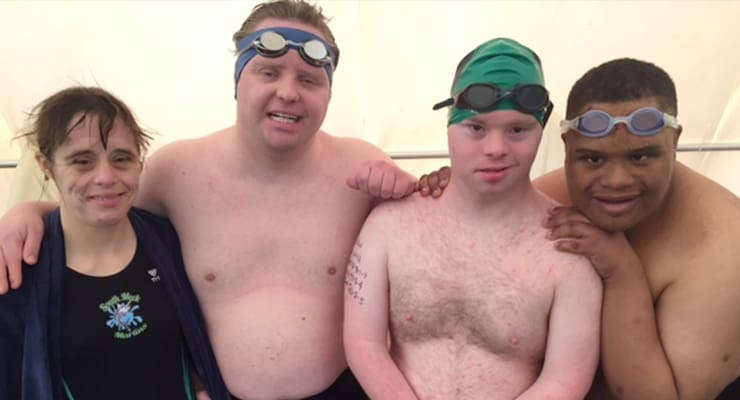 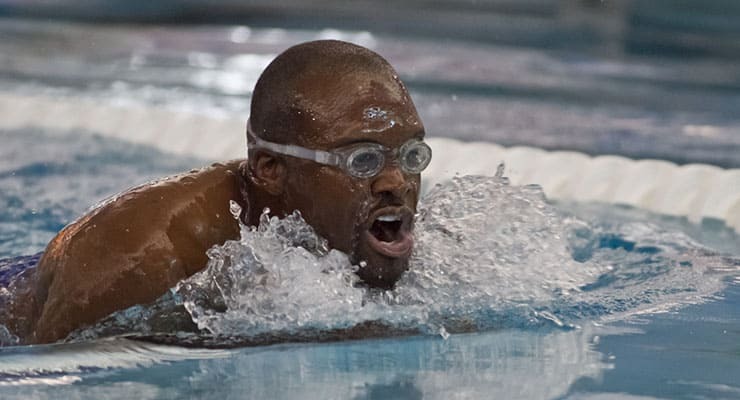 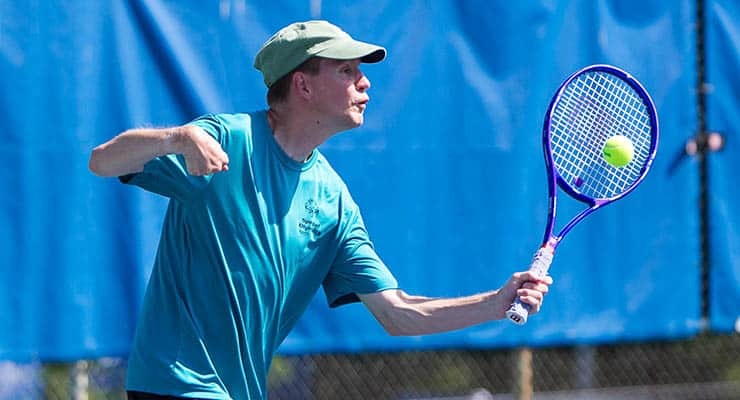 Special Olympics Mecklenburg County offers community-based and school-based programs to more than 3,350 athletes participating in 19 sports, including Unified sports. 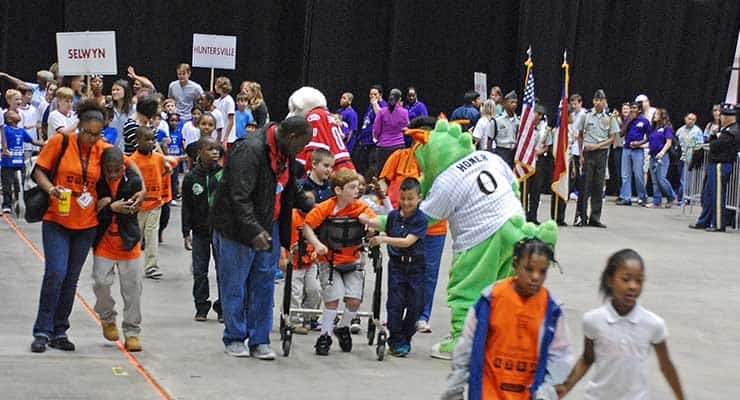 Over 2,000 community volunteers help with the year-round sports programming, serving as coaches, event staff and/or general volunteers. 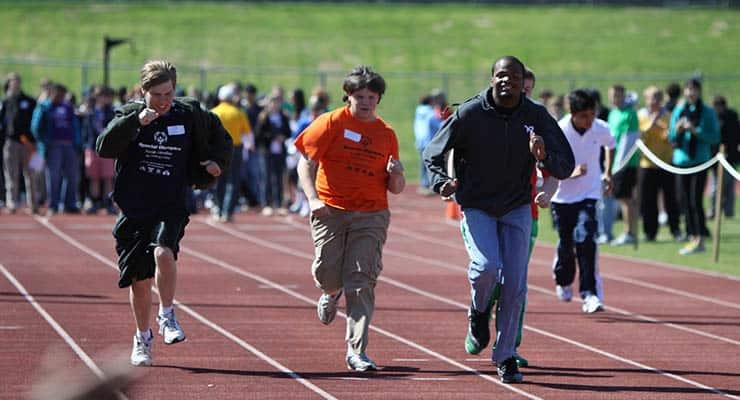 Date: Monday-Wednesday, April 29th-May 1st, 2019 at 10:00 a.m.